Searchbug is starting a tutorial series on how to look up information online. 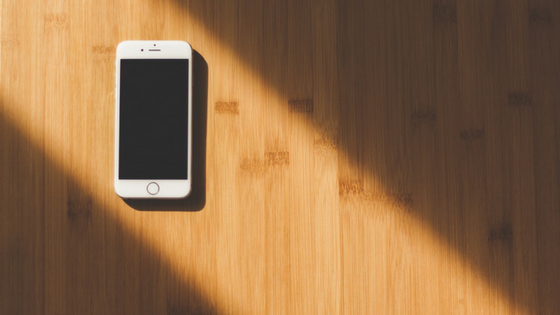 We’ve kicked off the series with a video tutorial on how to Lookup a Phone in Reverse (aka: Phone Reverse Lookup). 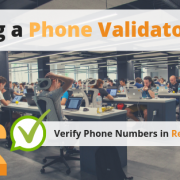 If you’re trying to lookup the name or address from a phone number using a reverse lookup, check out our video tutorial. We’ll walk you through step by step and show you how to lookup any published number in the white or yellow page directories online at no charge. 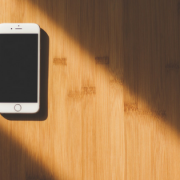 Our future videos will also show you how to use the same tools to locate unlisted, unpublished cell phone numbers and more. 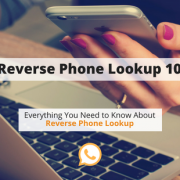 You can also review the step by step write up on eHow which goes thru how to do reverse phone lookup searches on Google as well and compares the different search methods and outcomes. Check out the video tutorial below or click lookup phone reverse to open a new Youtube window and watch a larger version. Free SSN Verification Are you a good consumer or a consumer from hell?